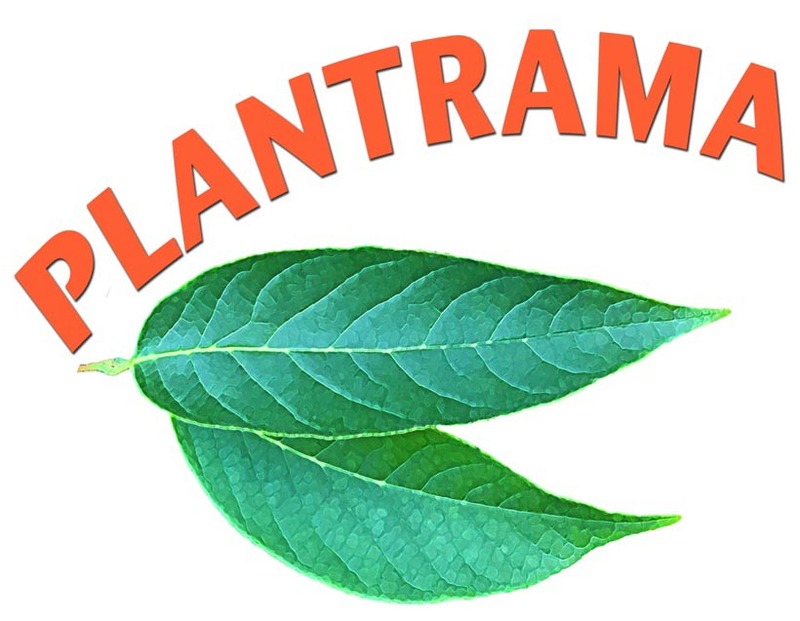 Each episode of Plantrama contains at least one foraging tip or recipe. Check back every week to keep up to date. Want a few video tips? Click on the titles below to see how some of these delicious wild foods and drinks are made. It’s easier than you might think.